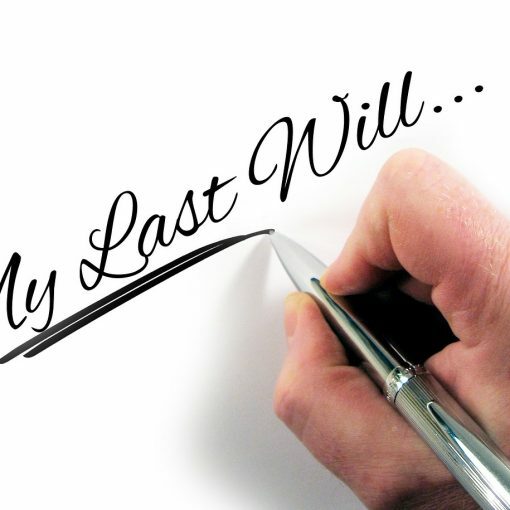 Now that you got your Will drafted by a lawyer, you should create a list of all your assets and liabilities and store it along with the Will. 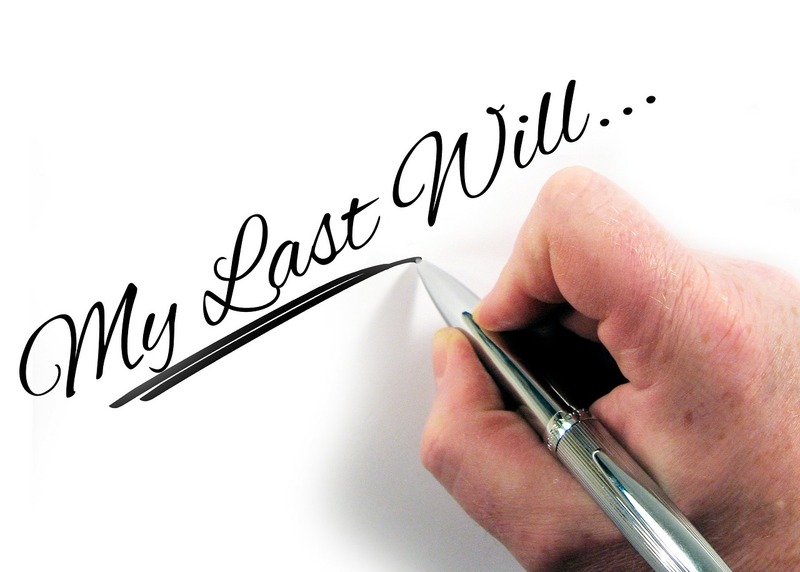 You need to think about how your Executors or Trustees will find the location and value of your assets. See also: Do I need a will? Usually, after a person departs, that person’s family scrambles to locate all relevant documents, passwords, and keys. A detailed list of assets, access codes, passwords, the location of keys and documents can make it easy for a family to deal with the situation. You may also want to list the details of your financial advisor, lawyer, accountant, insurance company and similar entities. You can either store the list with your Will or store it online. It is important to share with someone you trust the location that list. 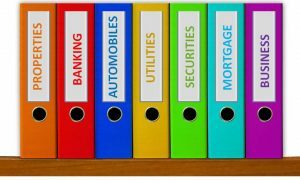 In some families, the spouses make a joint list and store in a place accessible to both, for example, bank locker or filing cabinet. Your list should also mention your outstanding liabilities like mortgage, personal loans or credit card debts. Your Executors will be required to pay your debts, before distributing your assets to the beneficiaries. 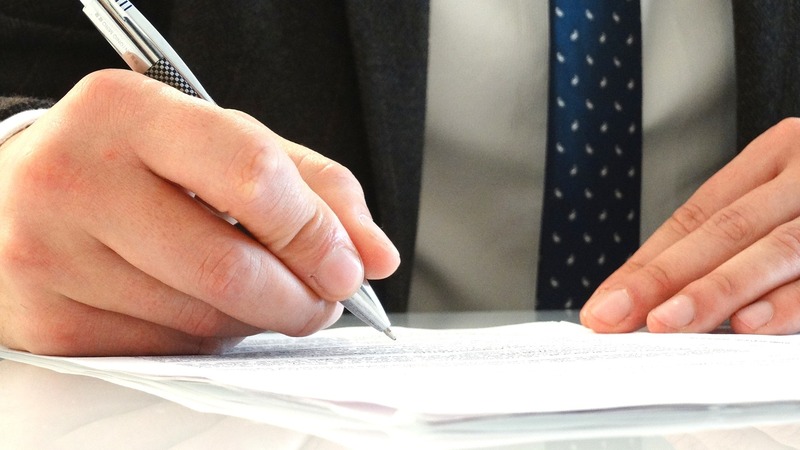 A detailed list of liabilities will make it easier for your Executors and beneficiaries. Maintaining a list of assets and liabilities may also be a good exercise personally. It can help you understand your net worth and help you set financial goals. Below is a PDF document to help you identify and list your assets and liabilities. If you need a word document, please contact us and we will email it to you. 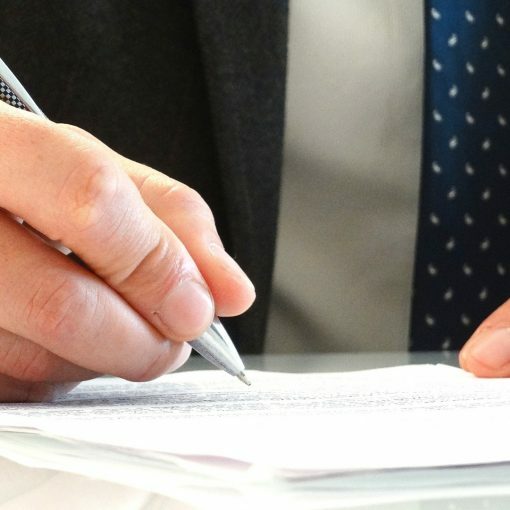 For advice on Wills and Powers of Attorney, please contact us. As a gentle reminder, this article and the downloadable document are for general information purposes only and do not constitute legal advice.